Smoking | Halal or Haram? 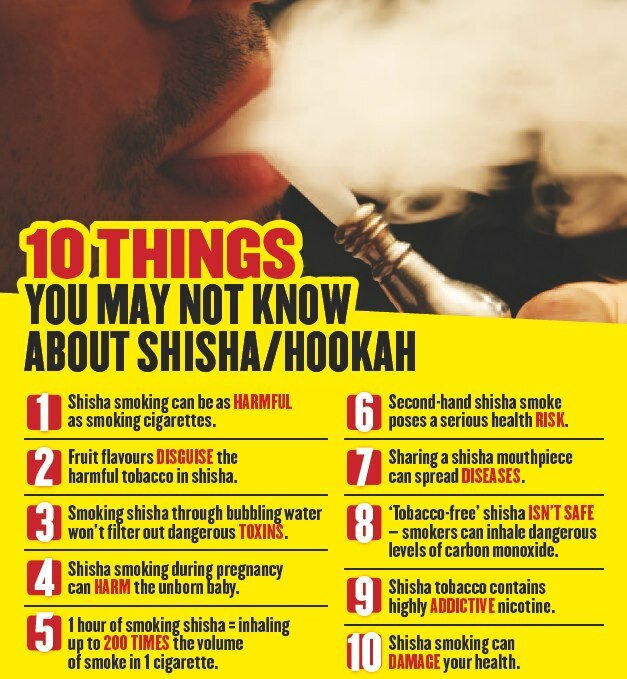 Sheesha establishments – Halal or Haram? 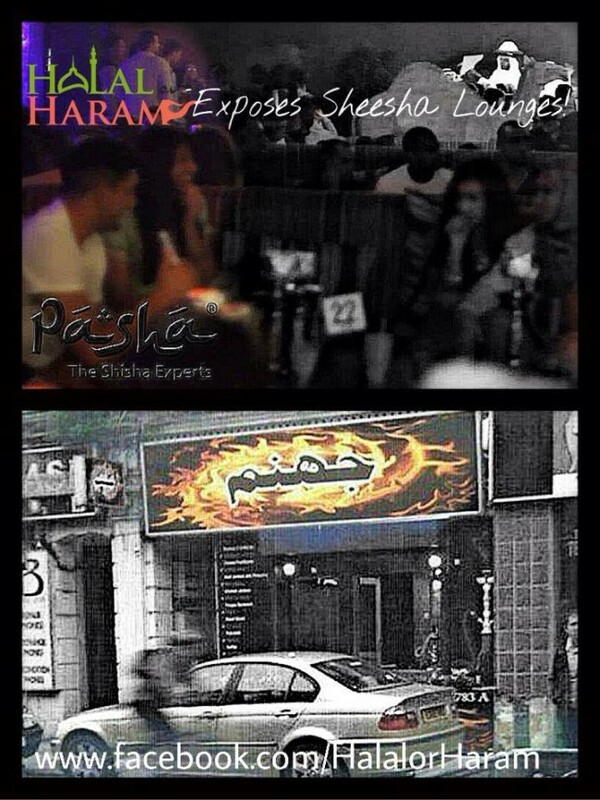 Sheesha establishments like Pasha’s have rapidly become known as the new “halal hangouts”. 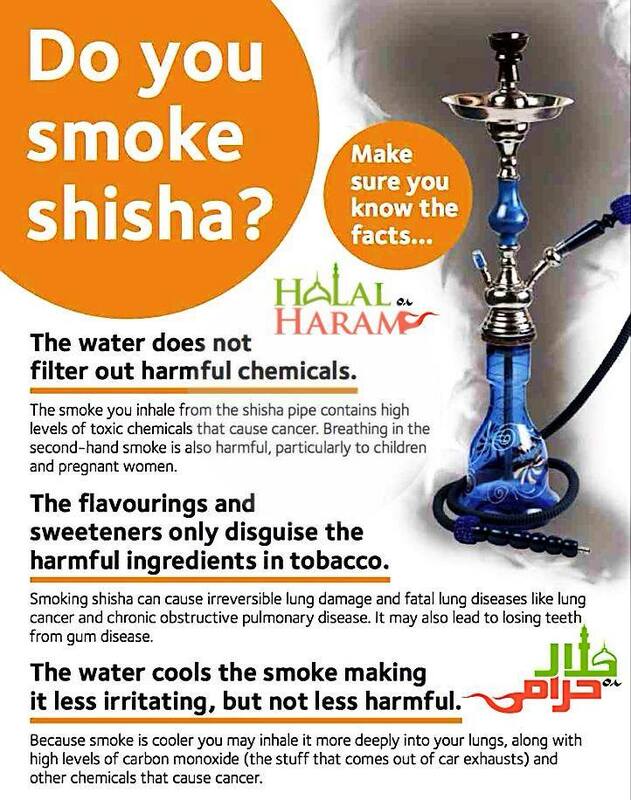 Salams, I have seen many muslim drinking sheesha saying that it is halal. I am having a hardtime believing this. Please clarify and if possible consider me annonymous. Is Medical Marijuana Allowed in Islam? 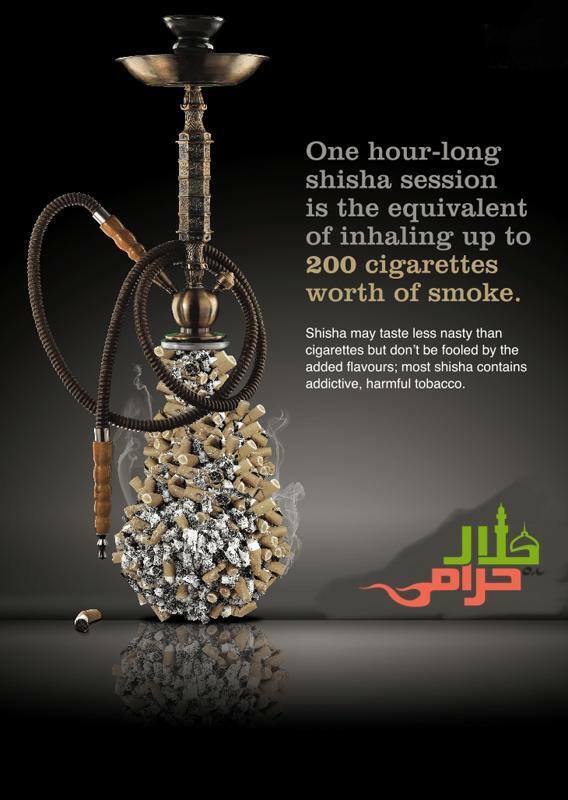 Smoking is differed upon among scholars, and the ruling for hookahs follows that of smoking. The opinion mentioned in the Reliance is also taken by many major Hanafis in our times and in the past. This is certainly the more precautious opinion, and seems to make sense both socially and individually. Does smoking break one’s fast? Our leading imams say that smoking does break one’s fast and it is haram to smoke during the day in Ramadan, like any other obligatory fast. This is because smoking has a substance that appears in the body of the cigarette, and it is a fact that a fast is invalidated by any substance reaching the body cavity, if the person does so intentionally and knowing that it is haram.